Every Edelweiss unit features a handsome interior with a fireplace and complete kitchen including range, microwave, dishwasher and refrigerator. 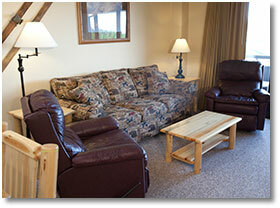 Cable TV, DVD, telephone and high speed wireless are provided. 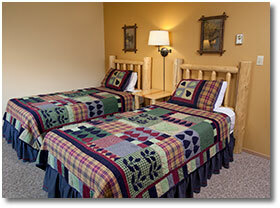 Each unit has either a balcony or patio, most with outstanding views. 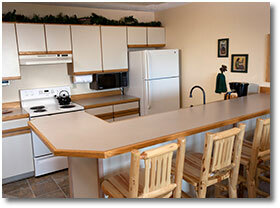 All units are well equipped with kitchen utensils and linens. 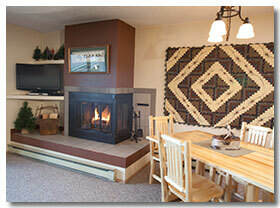 Fire logs are available for purchase. All units are non-smoking and pets are not allowed. Common areas provide coin-operated laundry, picnic/barbecue facilities and a high speed Internet access room for your laptop computer. 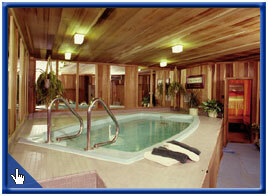 The guests of the Edelweiss have full use of the Pool & Spa Complex. Located a short distance from the Edelweiss building. 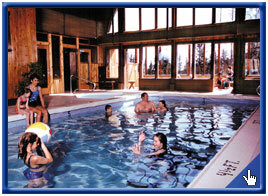 The Complex offers the only swimming pool on the Whitefish Mountain Resort and indoor and outdoor hot tubs. It is open year-round except for as-needed maintenance. The Edelweiss whirlpool spa and accompanying sauna is open during the ski season to create the focal point for apres-ski socializing. 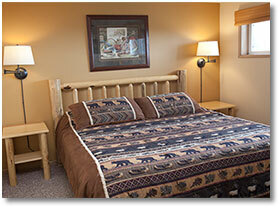 Housekeeping, maintenance and office staff are available to provide prompt response to your needs and desires.